• Introducing a new modular 500cc to 1250cc middleweight platform of motorcycles that spans three distinct product spaces and four displacements, starting with the company’s first Adventure Touring motorcycle, the Harley-Davidson Pan America 1250, a 1250cc Custom model and a 975cc Streetfighter model, all of which are planned to launch beginning in 2020. Additional models to broaden coverage in these product spaces will follow through 2022. • Leading the electric motorcycle market by launching Harley-Davidson’s first electric motorcycle, LiveWire, in 2019 - the first in a broad, no-clutch “twist and go” portfolio of electric two-wheelers designed to establish the company as the leader in the electrification of the sport. 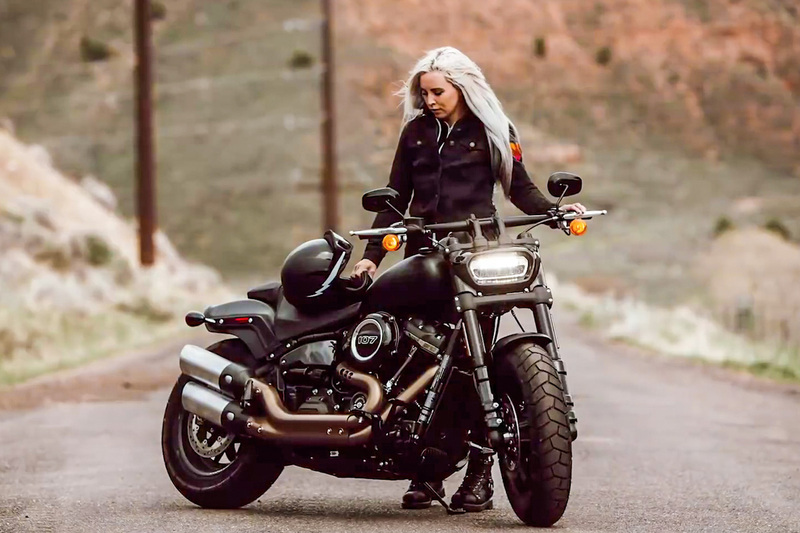 LiveWire will be followed by additional models through 2022 to broaden the portfolio with lighter, smaller and even more accessible product options to inspire new riders with new ways to ride.